Are you ready to be a parent and add love to a child’s life? Do you want to bring a baby in who needs a place to call home? If you said yes to both, adopting a baby may be the right choice for you. The adoption process seems long and intimidating, but if you understand all that’s required of you beforehand the road to love is much smoother. Follow this child adoption checklist to prepare for parenthood. 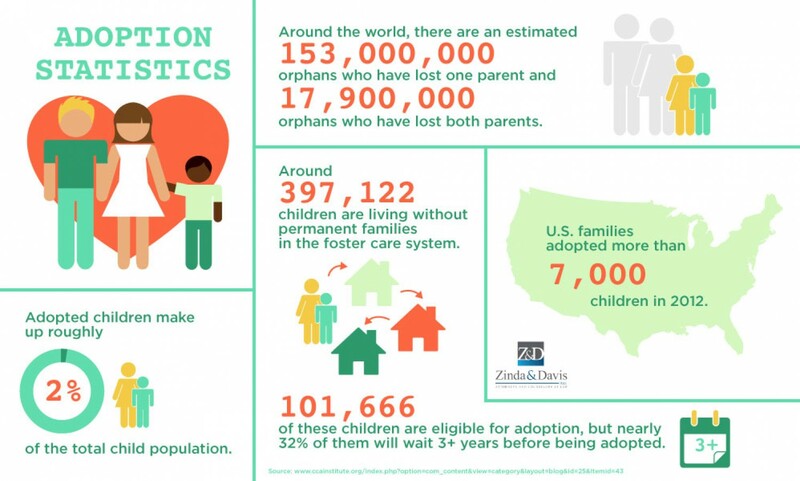 Each state has their own adoption option and laws. For future parents in Florida, there are four types of adoptions to decide between. They include: entity adoption, step-parent adoption, close relative adoption and adult adoption. So, which best fits you? The entity adoption: A facilitated adoption designated by the U.S. Secretary of State. The step-parent adoption: A stepparent chooses to adopt their spouse’s child, and accepts full responsibility for them. The close relative adoption: Person(s) in child’s nuclear family including grandparent, great-grandparent, or an of-age nephew, niece, brother, sister, uncle, aunt, great uncle or great aunt adopts them. The adult adoption: An adult adopts another adult often for inheritance updates. After you decide what type of adoption fits your unique wants and needs, it’s time to choose a legal partner. The decision between choosing an adoption agency or attorney is dependent upon your needs and preferences. 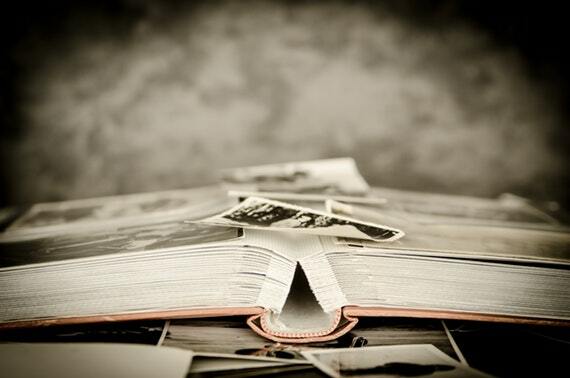 You may also select different agencies or attorneys for separate steps of the process. For example: You can carry out a home study through one specialized agency and seek child placement with a different agency. What does this company require of me? What’s this organization’s communication style? How long has this agency been open? How much are their fees and service charges? 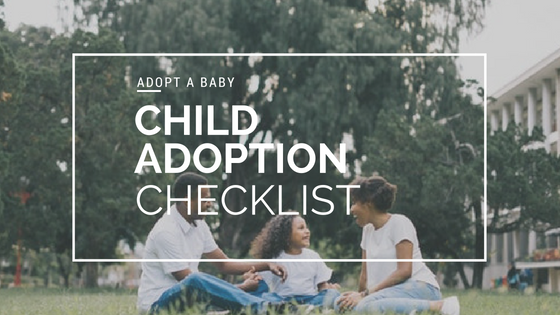 Answer these questions to ensure you’re fully aligned with your adoption partner. Adoption laws require approved home studies for all domestic and international adoptions. This is technically the first step in the adoption process. Why? Well, a home study states whether or not your home environment and health are suitable for an additional child. 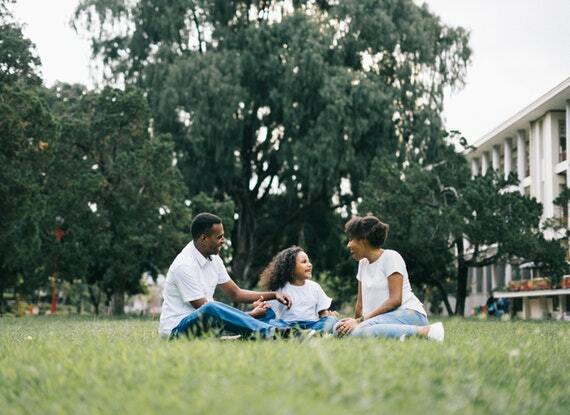 It’s extremely important that you choose an agency that’s licensed through the State as a child placing agency to conduct home studies and post placement visits. Although it’s important, there’s no reason to be nervous! The home study process is a supportive, educational, and interactive for all. After the home study is completed successfully, it’s time to build a profile! Not your dating profile; your adoption profile. Either work your magic on an uncomplicated Word document, or if technology isn’t your thing, hire an adoption profile designer to gain your future birth mom’s eye and heart. After background checks, adoptive parent training and home studies are complete, it’s time to find a child in need of a loving home. A great way to meet your future child is to attend picnics and events put on by foster homes where you can interact with several youngsters in a day. There are also websites and support groups handy for you to discover available children. Congratulations! You’ve made it through the checklist and found your way into the arms of a loving child. Before things are official, you can communicate with your social worker to learn as much as possible about your future baby. 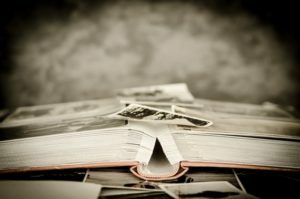 There’s great value in getting personality and background information about the child from their foster or birth family.